BLVDAVE: Gaming News: Trailer for new Gears of War 3 ! Gaming News: Trailer for new Gears of War 3 ! Microsoft and Epic Games have released the new "Dust to Dust" trailer for Gears of War 3, coming to the Xbox 360 on September 20. 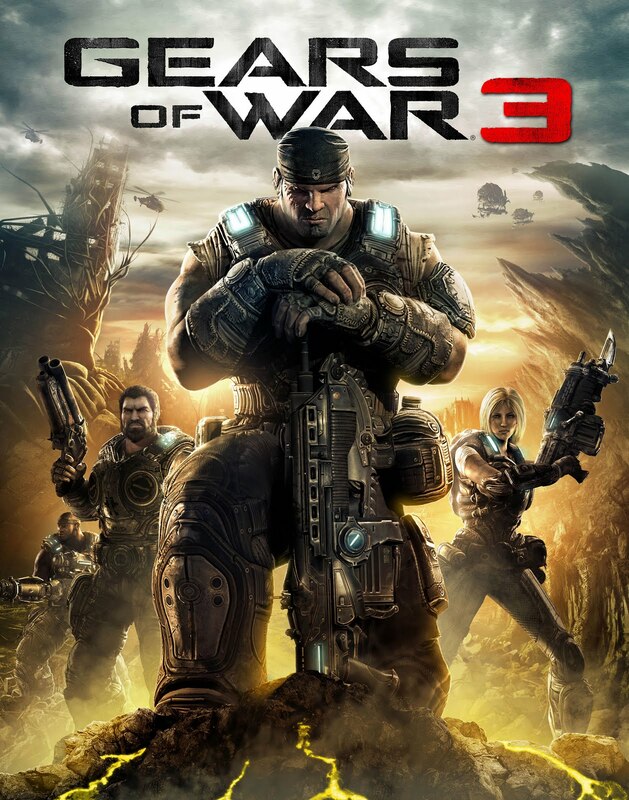 Picking up eighteen months after the events of Gears of War 2 and the loss of the human stronghold of Jacinto, Gears of War 3 chronicles the battles waged by Marcus, Cole, Baird, Dom, and company to save humanity. Follow the campaign as the remnants of Delta squad battle the Locust Horde and discover an even more insidious threat emerging from Sera's core.